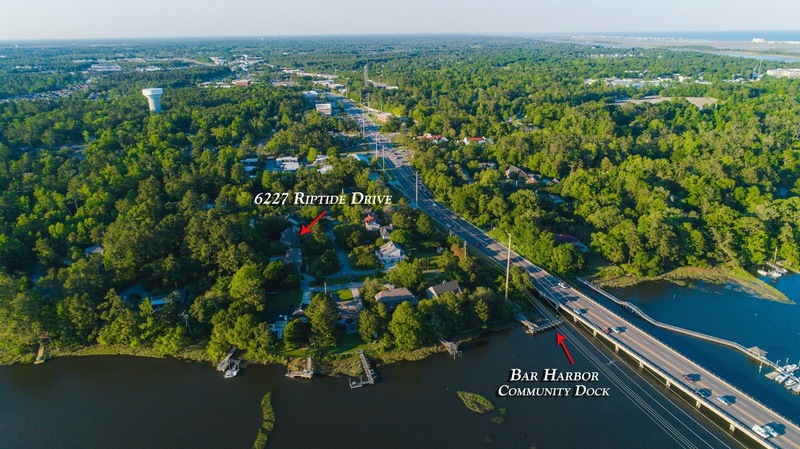 6227 Riptide Drive is quietly tucked away in the highly desirable Bar Harbor waterside community off Bradley Creek. 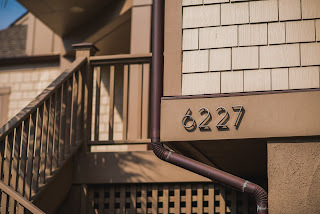 Major 2013 exterior renovations included: all new hardie siding, all windows replaced, new roof, gutters, copper flashing, and exterior decks. 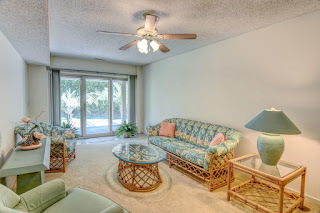 Great green space surrounds the property, superb pool potential. Interior features a 4 bedroom, 4 bathroom floorplan perfect for growing families or second home use. 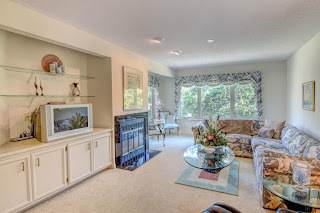 Spacious living area with built-in cabinetry and fireplace. Additional lower level living space opens via sliders to covered deck. Home features a dual garage, ample storage and parking. 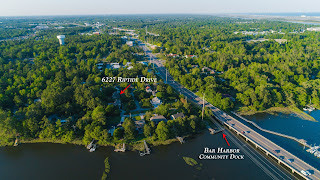 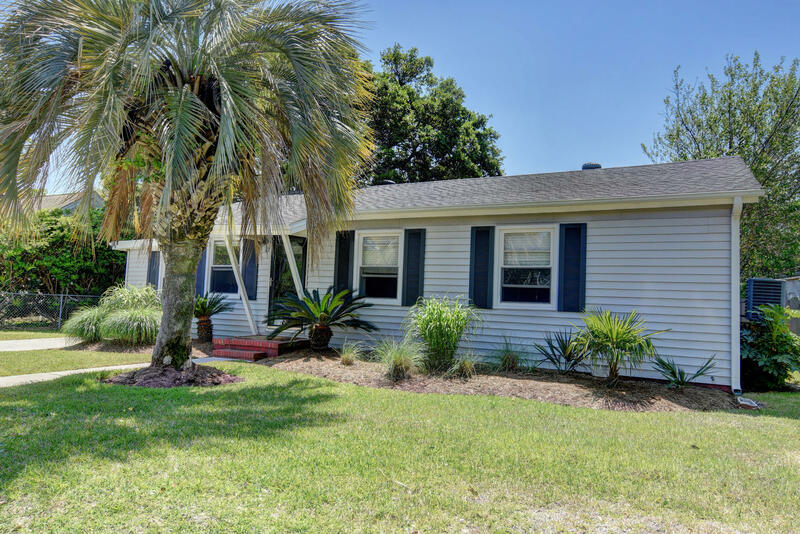 Located just a wedge shot away from community dock and water access. 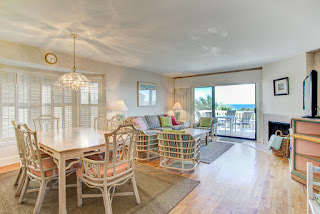 Great school district, minutes from Wrightsville Beach, local eateries and shops. View more information, including current pricing and additional photos here. 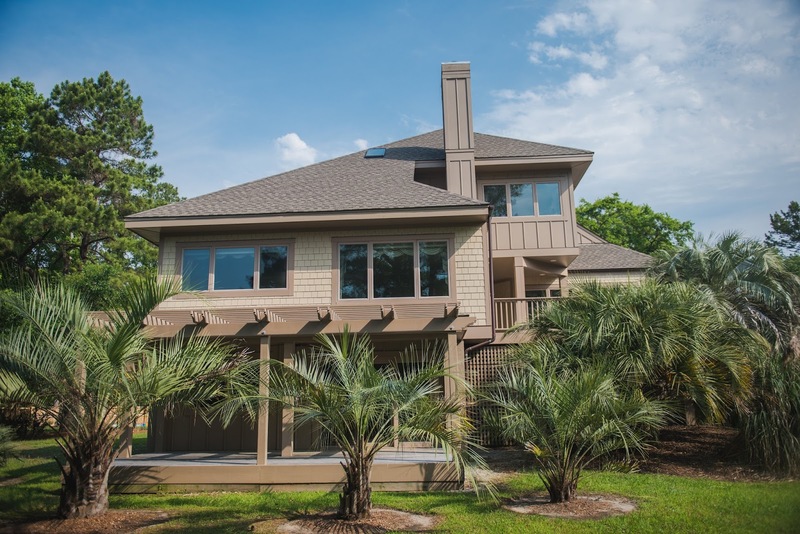 To schedule a private tour of 6227 Riptide Drive, please contact Hardee Hunt and Williams at 910-256-6998. 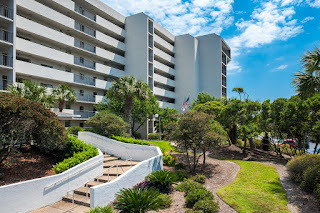 To schedule your private tour of 810 Schloss Street or any property available for sale on Wrightsville Beach, please call Hardee Hunt and Williams today at 910-256-6998. 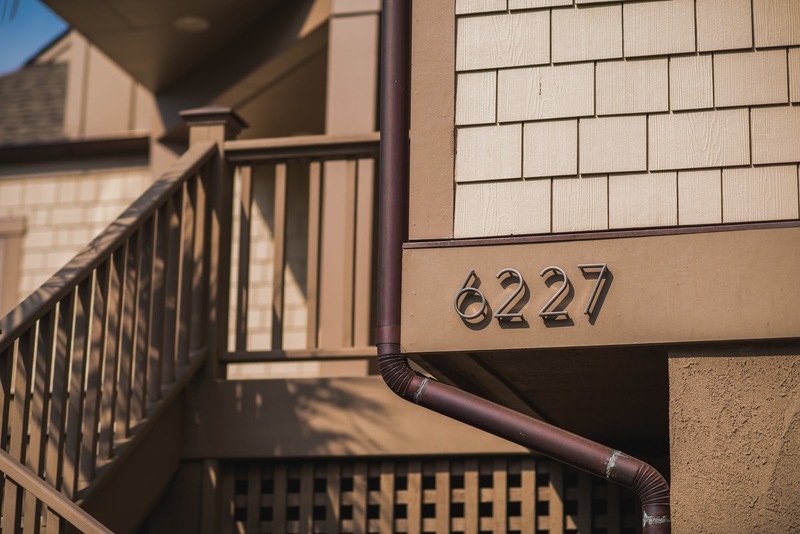 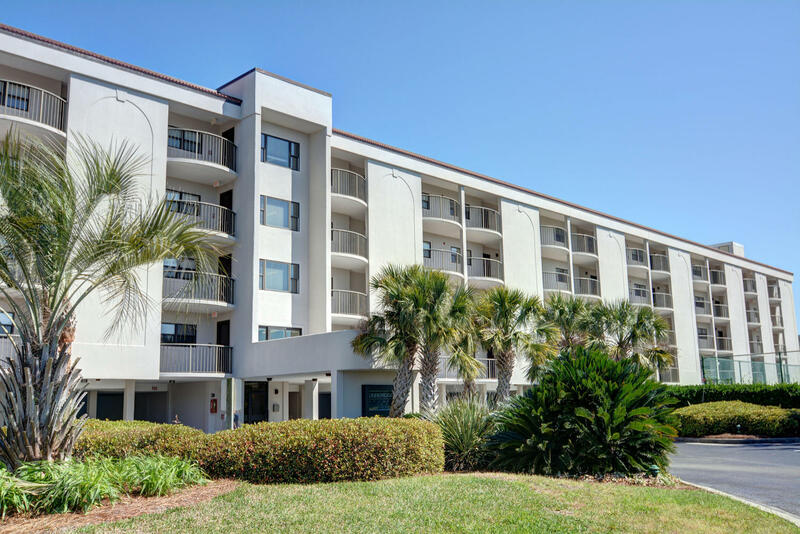 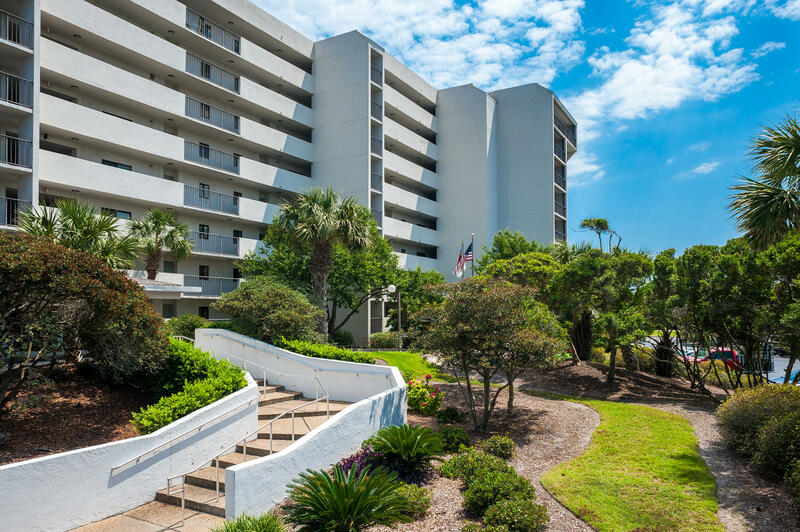 To schedule your private tour of Duneridge Resort and any property available for sale on Wrightsville Beach, please call Hardee Hunt and Williams today at 910-256-6998. 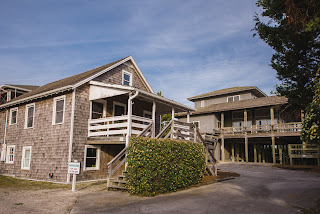 To schedule your private tour of Station One and any property available for sale on Wrightsville Beach, please call Hardee Hunt and Williams today at 910-256-6998. 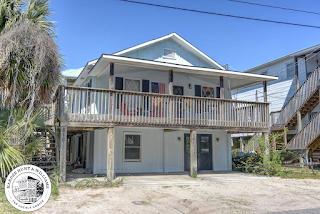 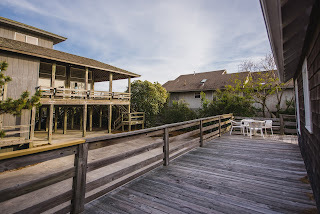 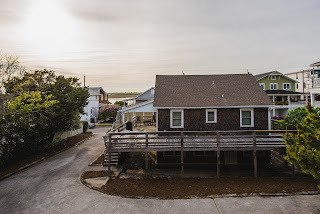 Oceanfront, South End Home with Guest Cottage for Sale in Wrightsville Beach! 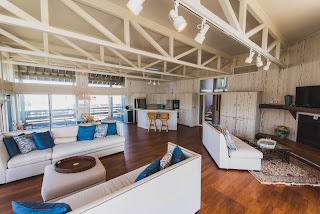 Hardee Hunt and Williams presents 423 S Lumina Avenue, an oceanfront home in Wrightsville Beach, for sale. 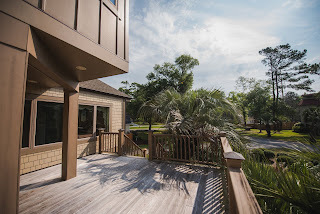 This unique property features a main house with wrap-around covered porch, open concept floorplan with vaulted ceilings, 5 bedrooms, 5 baths and elevator, as well as a 2-bedroom, 1-bath guest house, both of which are situated on 1.5 lots. 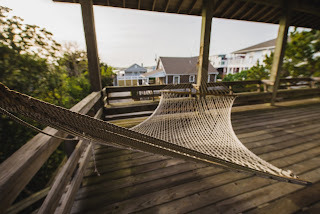 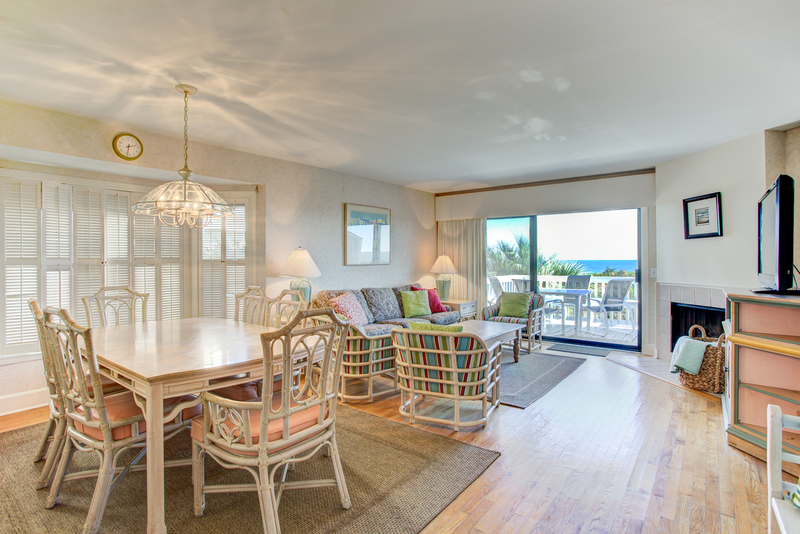 Both the main house and guest cottage offer decks and porches where a breeze can always be felt (even on hot summer days) while breathtaking views of sunrises, sunsets, Banks Channel and Wrightsville’s sandy beach can all be seen from the main house. 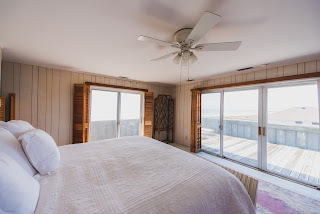 Located on the main house’s 3rd level, the master bedroom features unsurpassed views both from its windows and private balcony. 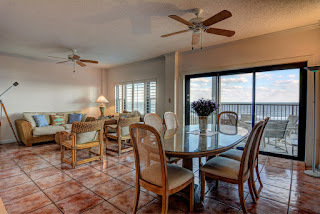 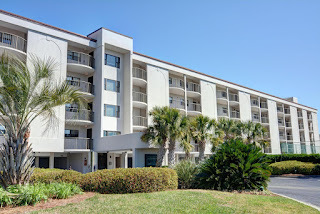 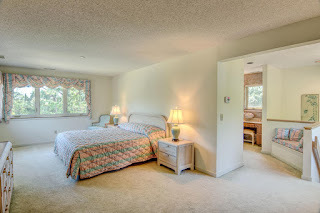 423 S Lumina Ave is walking distance to the Oceanic restaurant, SUNdays café and the Blockade Runner restaurant. For more information on 423 S Lumina Ave, click here. To schedule your private tour of this home and guest cottage, please contact Hardee Hunt and Williams at 910-256-6998.